We believe that while a successful project should be informed by the past, it must be of its own place and time. Most importantly, a home must suit the personality and lifestyle of its owner. Harrison Design specializes in high-end residential architecture, interior design and landscape architecture for clients throughout the U.S. and abroad. From traditional to modern, our body of work represents the full spectrum of scale and style. We’ve developed a reputation for excellence in design, responsiveness to clients, and unparalleled project execution. Our international network of artisans, builders and suppliers ensures that the quality of the design is matched by the caliber of the material and workmanship. Our work has garnered numerous awards and been featured in design publications, including Architectural Digest, Architect, Veranda and Traditional Home, among others. The core of our practice is high-end residential design, from high-rise condominium and single-family residences to sizable estates and second homes. Rather than specializing in a signature look or style, Harrison Design spans classical to modern, with the common denominators of quality finishing, attention to detail and creative problem solving. Many of our architects are classically trained and we approach our work as artisans and craftsmen. Recently, Harrison Design has accepted commercial commissions, including hospitality, assisted-living communities and places of worship. 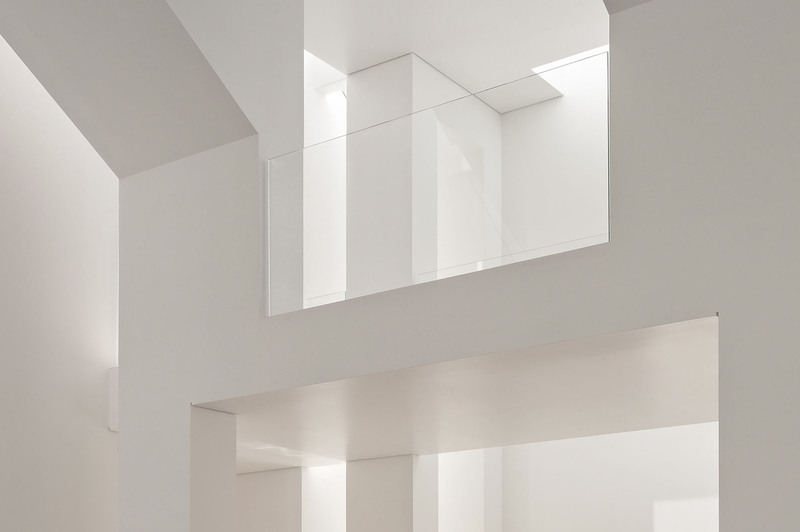 Thoughtful, personally expressive interior design is an integral dimension of our work. Our award-winning interior design studios create nurturing environments perfectly tailored to clients’ lifestyles. Harrison Design’s capabilities include space planning, custom finishing and furnishings, and accessories. The interior design team works closely with clients to create spaces that are purposeful and authentic. We interpret the geographical and architectural parameters of every project to design a contemporary interior that is balanced and expresses warmth and personality. A holistic approach governs Harrison Design, including an expert landscape architecture studio. This effort encompasses initial property or site analysis, design recommendations, and addressing zoning, permitting and neighborhood planning issues. We work with a sensitivity to the environment and sustainability, leveraging our scientific and technical acumen. Whether an exterior landscape, outdoor pool, entertaining area or garden design, our goal is to create a living expression of a client’s vision and aspiration. Currently the firm is licensed to provide landscape architecture in Georgia and California. William H. Harrison established the firm in Atlanta in 1991 and Harrison Design now has seven offices across the U.S. and a studio in Shanghai. Each location works independently while being able to draw on its collective capabilities and expertise. Bill established Harrison Design in 1991. Before that, he operated his own construction company for 12 years. Bill earned his Bachelor of Science in Architecture from the Georgia Institute of Technology, Atlanta. After graduating, he traveled throughout Europe and the Americas focusing on architecture, including visiting every Italian villa and palace designed by Andrea Palladio. He is a registered architect in Alabama, Colorado, Connecticut, Florida, Georgia, Illinois, New Mexico, New York, Nevada, North Carolina, South Carolina and Texas. Bill is one of the founders of the Southeast Chapter of the Institute of Classical Architecture and Art. He served on the organization’s National Board for 15 years before retiring his position to focus solely on the Institute’s educational initiatives. He is also on the Advisory Board of the Georgia Institute of Technology and is a member of the American Institute of Architects, among other affiliations. He’s a frequent speaker and lecturer. 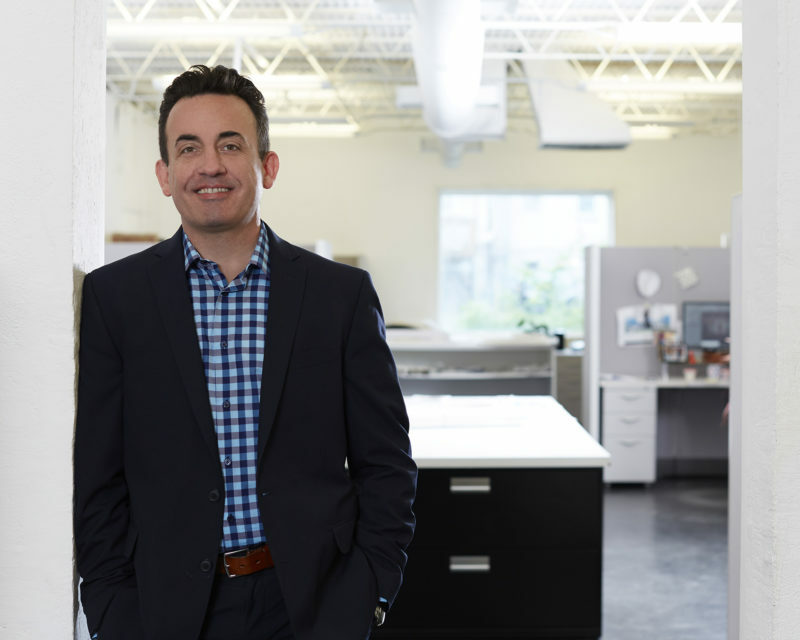 Greg is the principal architect in Harrison Design’s Naples office, which he opened in 2017. 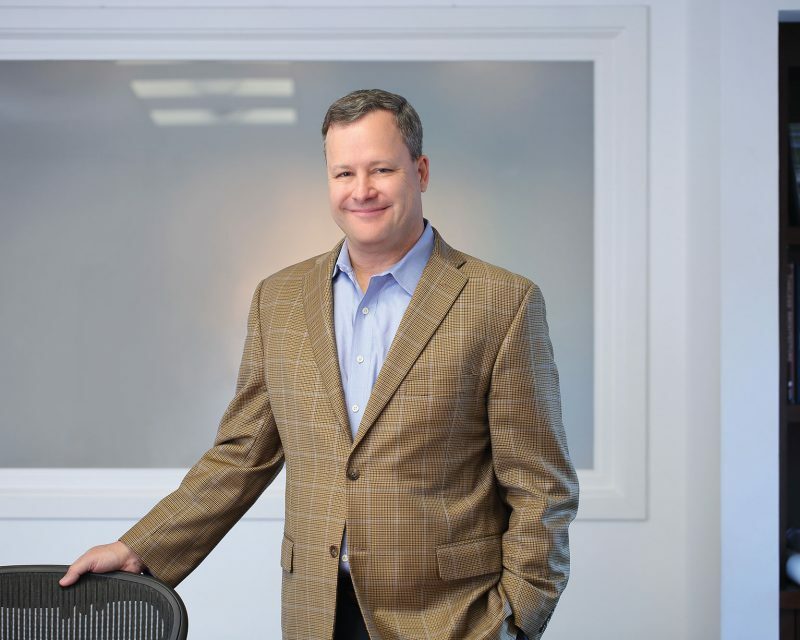 He started with the company in 1995, after working with several firms in Atlanta. His expertise includes institutional, residential, hospitality and resort planning and he is registered in the District of Columbia, Florida, Georgia, Illinois, Maryland, Missouri and Virginia. Greg earned a bachelor’s degree in architectural engineering technology from the Southern Technical Institute (now known as Kennesaw State University) in Marietta, Ga. He’s a member of the National Council of Architectural Registration Boards, the American Institute of Architects, Southern Architectural Foundation, National Trust for Historic Preservation and is a past president of the Institute of Classical Architecture & Art Southeast chapter (ICAA). In 2013, he served as a juror for the Acanthus Awards of the ICAA’s Chicago chapter. With bachelor’s degrees in architecture and architectural engineering from the Southern Technical Institute (now known as Kennesaw State University) in Marietta, Ga., Rick was named a firm principal in 2009. Rick started his career as a draftsman for an architecture office in Marietta and joined Harrison Design in 1998. He is a mentor for the East Cobb Robotics Team of Marietta, Georgia. Along with the American Institute of Architects, he is a member of the National Historical Society, National Trust for Historic Preservation, Georgia Trust for Historic Preservation, and the Institute of Classical Architecture and Art. 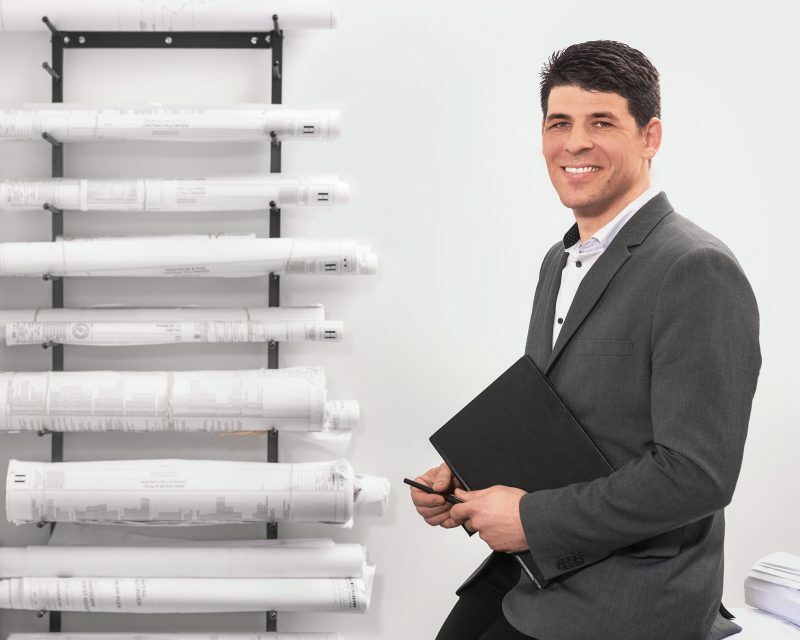 After earning his Bachelor’s of Architecture degree at the University of Kentucky in Lexington, John received his Master’s of Architecture from the Virginia Polytechnic Institute in Blacksburg, Va. He began his career as a draftsman with a firm in Sayville, NY, before moving to Georgia in 1997. 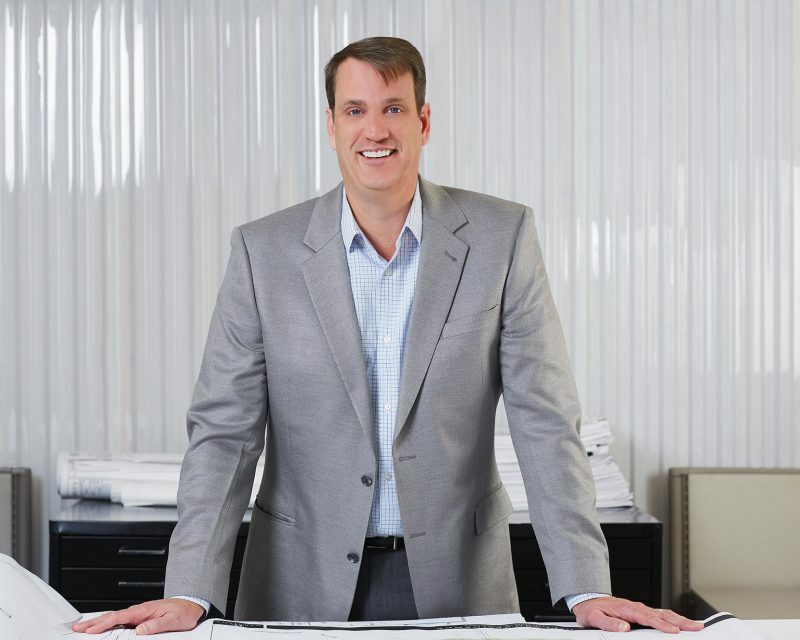 In 1999, John joined Harrison Design as a project manager and 10 years later, was named principal. He’s a registered architect in Connecticut, Georgia, New York, North Carolina, South Carolina and Tennessee. 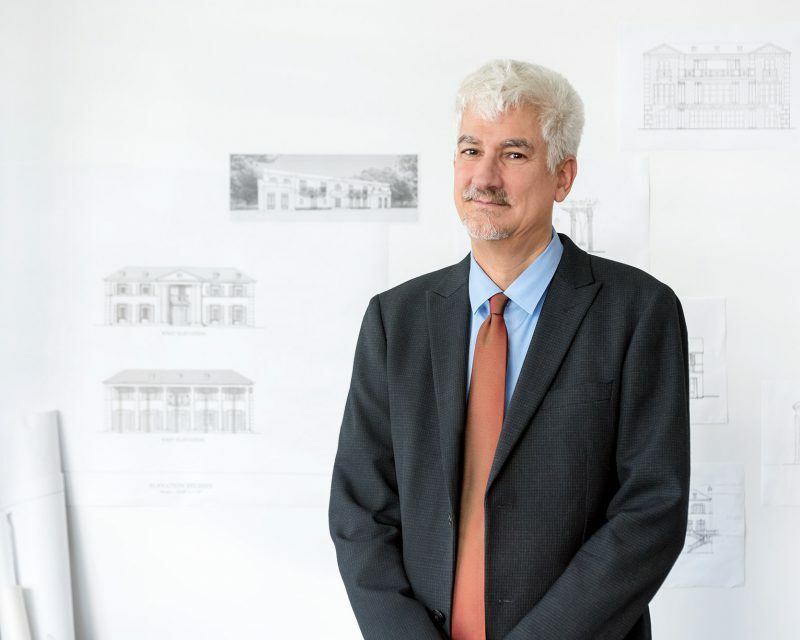 He’s a member of the American Institute of Architects, Institute of Classical Architecture & Art, National Trust for Historic Preservation and a certified member of the National Council of Architectural Registration Boards. 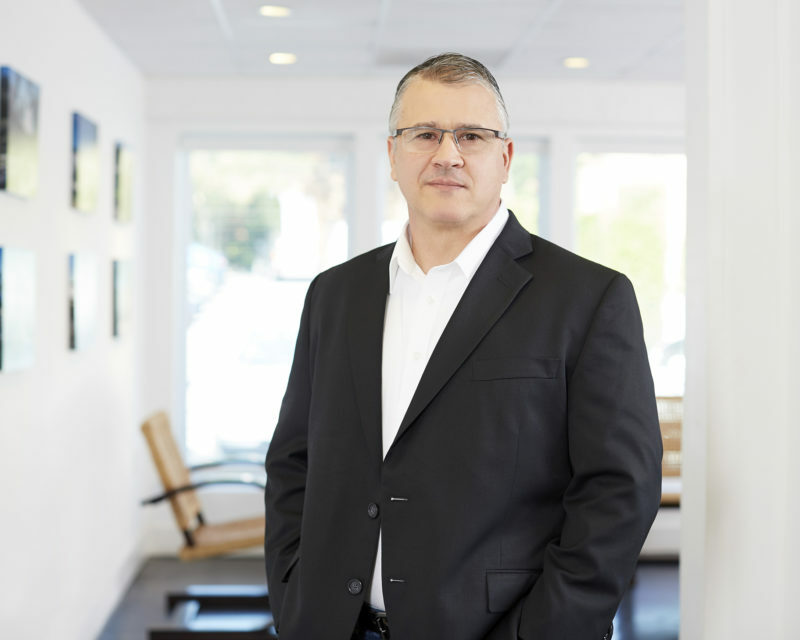 Tony is managing principal of the Los Angeles and Santa Barbara offices. In 2004, he merged his architecture practice in Santa Barbara with Harrison Design, establishing the company’s first West Coast office. In 2007, he opened the firm’s Los Angeles studio. The Chicago native earned his bachelor’s degree in architecture from the University of Illinois at Chicago Circle. He’s a registered architect in California, Illinois, Nevada and Oregon. Currently Tony serves on the Design Review Commission of the City of Beverly Hills. For 11 years, he sat on the Montecito Board of Architectural Review for the County of Santa Barbara and the City of Santa Barbara’s Historic Landmarks Commission for eight years. He’s a member of the American Institute of Architects (AIA). Along with other honors, the AIA Santa Barbara chapter awarded him the Honor Award for Architectural Heritage in 2016. Jesse joined Harrison Design’s Los Angeles office in 2010 as business development director. Prior to that, Jesse had cofounded a company in Atlanta that brands, markets and manages luxury properties for event, media, television and film partnerships. His previous experience includes directing a contemporary art gallery in Atlanta and specializing in marketing fine art for the Atlanta Decorative Arts Center. He’s a founding member of UNICEF NextGen Los Angeles; is on the development committee of the Los Angeles Conservancy; served on the advisory board of DIFFA: Design Industries Foundation Fighting AIDS in Los Angeles, and is a member of the Institute of Classical Architecture and Art. Since joining the Santa Barbara office in 2005, Barbara has led Harrison Design’s West Coast interiors practice. 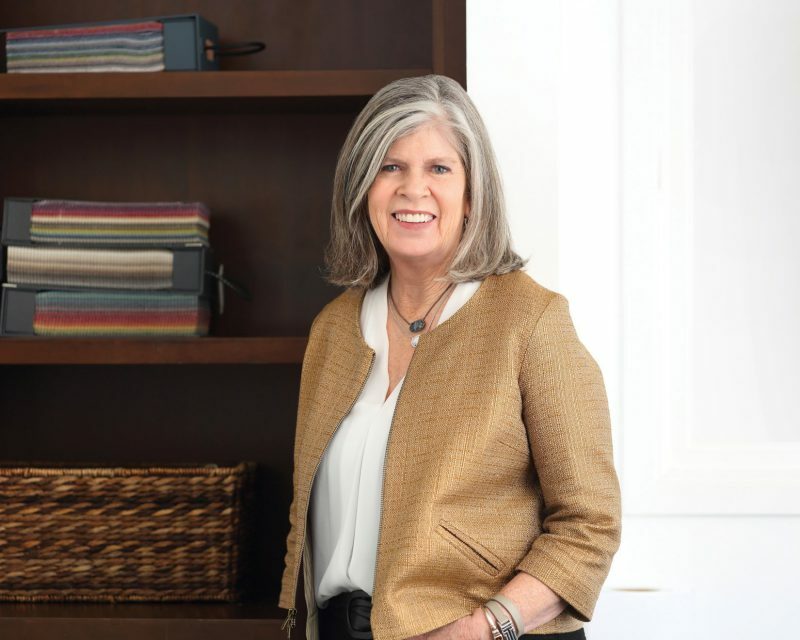 With a Certificate of Design from the University of California at Santa Barbara-Extension, Barbara’s work spans residential, hospitality and commercial design. 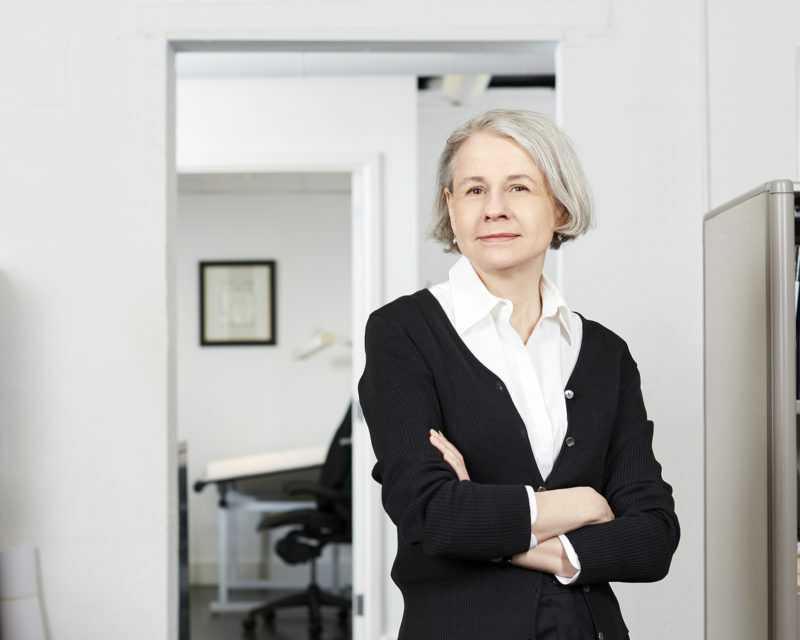 Actively engaged in the design community, she’s a founding member and member emeritus of both the Pearl Chase Society Board and the Courthouse Legacy Foundation Board. Barbara is a past Docent Board President and member of the Museum of Art Docent Council. Previously, she was on the City of Santa Barbara Historic Landmarks and Planning Commissions. In 2007, Barbara received the Saint Barbara Award from the City of Santa Barbara for outstanding service to enhance and preserve the built environment of Santa Barbara. While working with Harrison Design, Bulent helped establish offices in Santa Barbara, Calif., in 2004 and Washington, D.C. in 2010. He is a registered architect in Georgia, Florida and Virginia, and received his Master of Architecture at the Georgia Institute of Technology in Atlanta, where he also earned his bachelor’s degree in architecture. 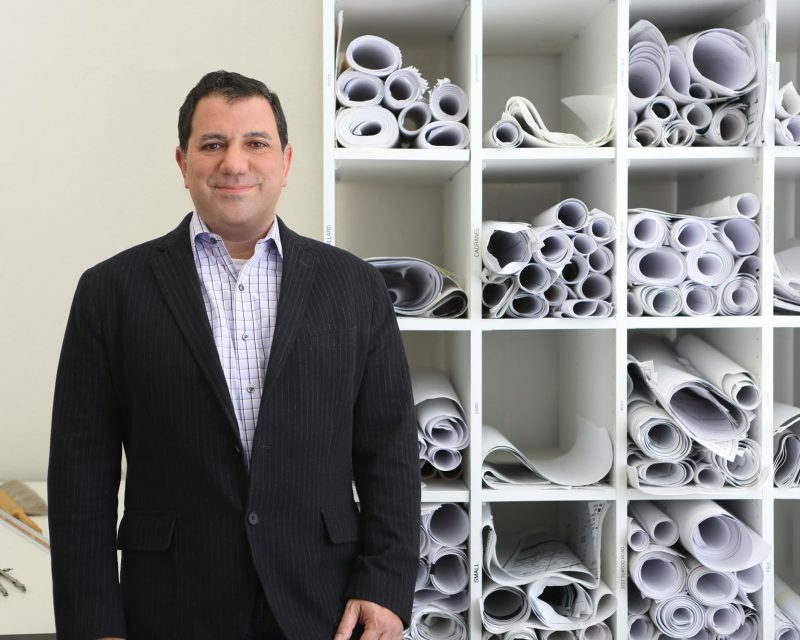 He joined Harrison Design in 1995 and has been a principal since 2014. Bulent is a member of the American Institute of Architects, Institute of Classical Architecture & Art (ICAA), National Trust for Historic Preservation and National Council of Architectural Registration Boards. His work was awarded a 2008 Shutze Award from the ICAA. Chad leads the firm’s St. Simons, Ga., office, which opened in 2006. He joined Harrison Design in 2001 and was a project manager in Atlanta before moving to St. Simons to establish the practice. He’s a graduate of Southern Polytechnic State University (now known as Kennesaw State University) in Marietta, Ga., where he earned a bachelor’s degree in architecture. Chad began his career as a CAD technician in Duluth, Ga. His professional affiliations include the American Institute of Architects and the Institute of Classical Architecture and Art, and he volunteers for the annual RSM Classic PGA tour event hosted by Davis Love III. 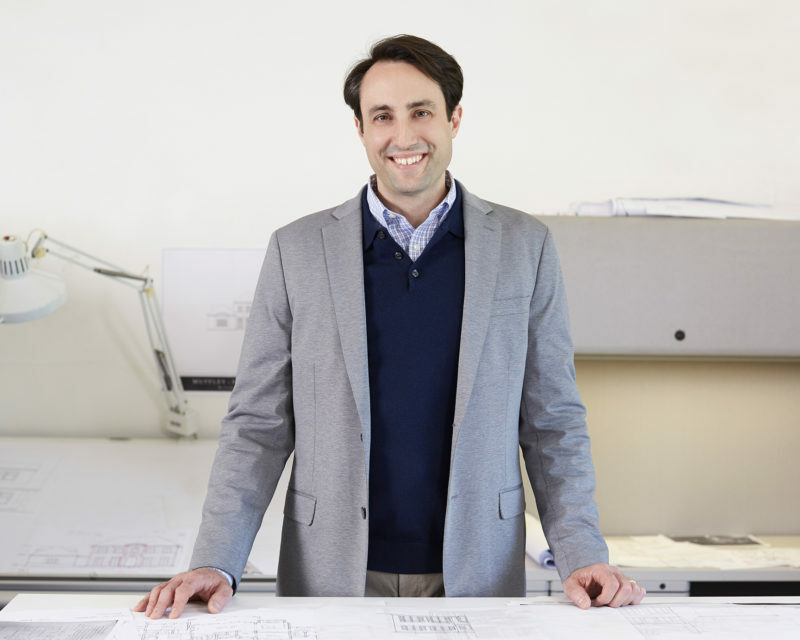 Matthew leads the Harrison Design New York office, which is located on Long Island’s “Gold Coast.” In 2015, he merged Matthew Korn Architecture with the company. 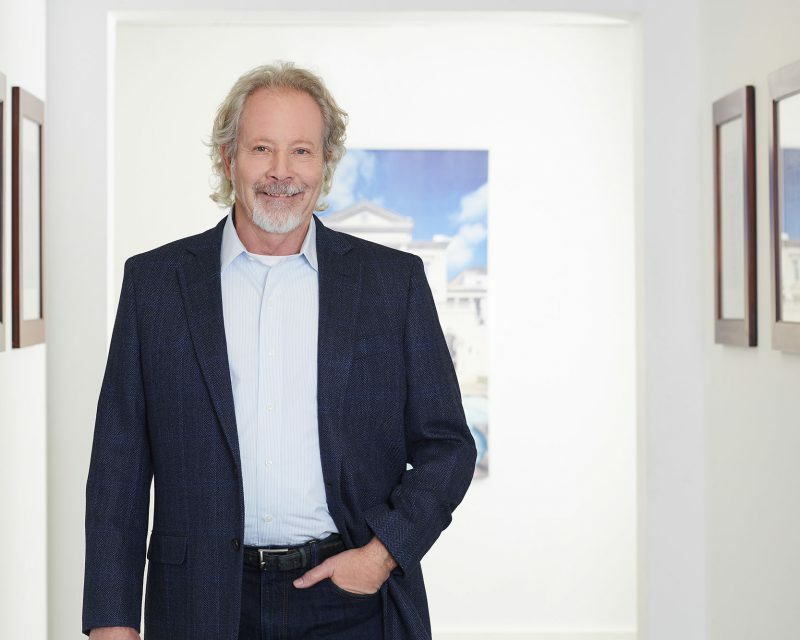 For more than 30 years, his eponymous firm focused on residential and commercial design. A Brooklyn native, Matthew graduated with a master’s degree in architecture from the University of Buffalo in New York. He is a member of the American Institute of Architects and the Institute of Classical Architecture and Art. On a pro-bono basis, he designs accessible homes for Building Homes for Veterans, a nonprofit organization that provides homes to wounded veterans. 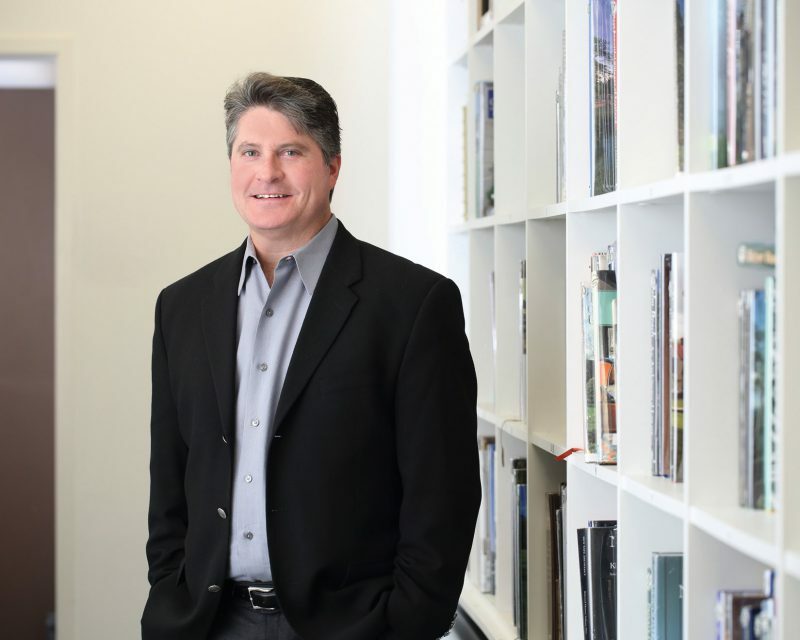 PRINCIPAL ARCHITECT, AIA, WASHINGTON, D.C.
Before joining Harrison Design in 2012, Mark led his own practice, Hughes Architecture, in McLean, Va. His work encompasses architecture and space planning for residential, commercial, historic, retail and hospitality projects in the D.C. area. For almost 20 years, he was a partner with an architecture firm in Bethesda, Md. Mark earned his master’s and bachelor’s degrees in architecture from the University of Maryland, College Park, and is professionally registered in Virginia and Maryland. He is a member of the American Institute of Architects and the Institute of Classical Architecture and Art. With his Master of Architecture from the University of Notre Dame, Anthony joined Harrison Design in 2007. 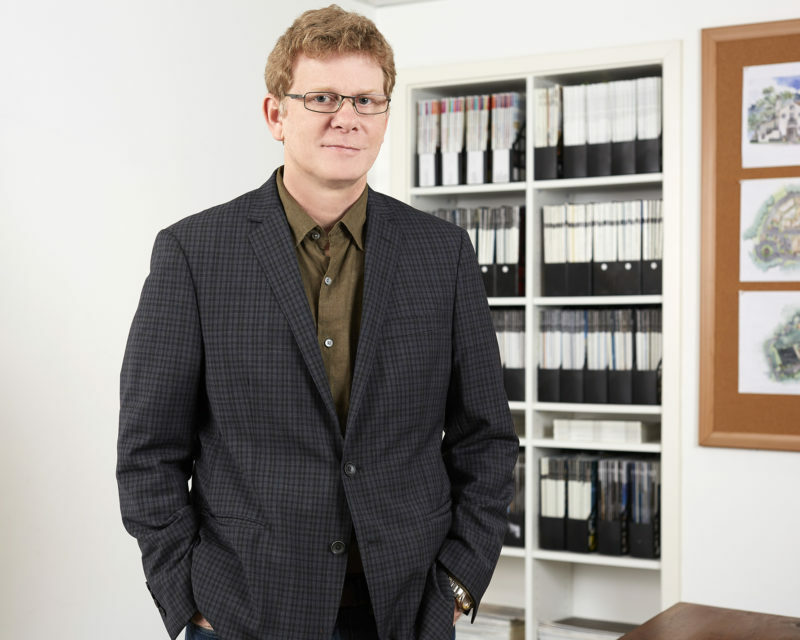 He received his bachelor’s degree in architectural studies with high distinction and a bachelor’s degree in art history with distinction from Carleton University in Ottawa. Anthony serves on the City of Santa Barbara’s Historic Landmarks Commission and the Board for the Santa Barbara Trust for Historic Preservation. He is a regular walking tour leader for a number of local groups, including the Coalition for Sustainable Transportation. An accomplished artist in watercolor renderings and architectural drawing, Anthony regularly contributes articles regarding architecture to a number of local publications. Andrew joined Harrison Design in 2016 and was made principal in 2017. 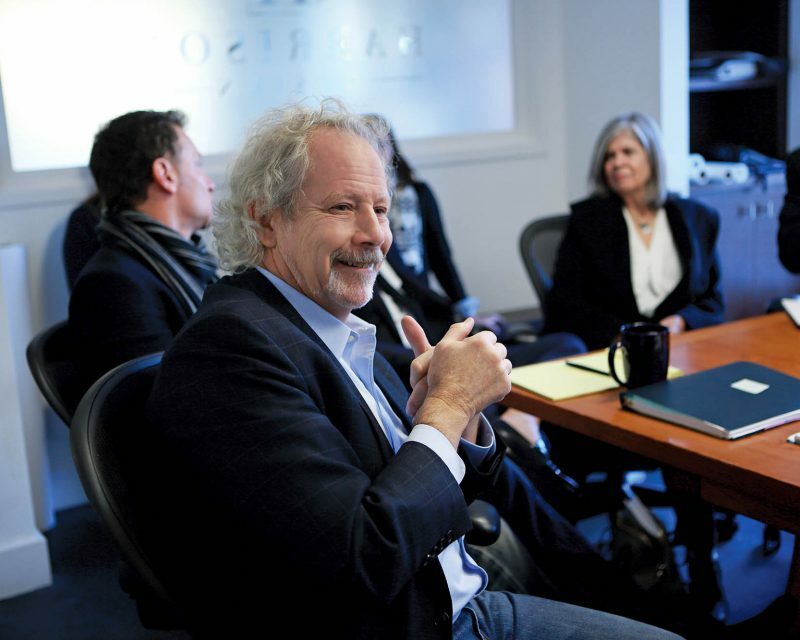 He has more than 25 years’ experience in high-end residential design, including heading his own firm in Los Angeles. He received a Bachelor of Architecture and a Bachelor of Arts from Rice University in Houston. For three seasons, he served as site director for an archeological excavation near Rome. Andrew is a Fellow of the Institute of Classical Architecture and Art. He is a founding member and past president of the Institute of Classical Architecture and Art, Southern California chapter. He is also a member of American Institute of Architects. In 2000, Karen launched Harrison Design’s interior design practice, and she has dedicated her professional career to the firm. 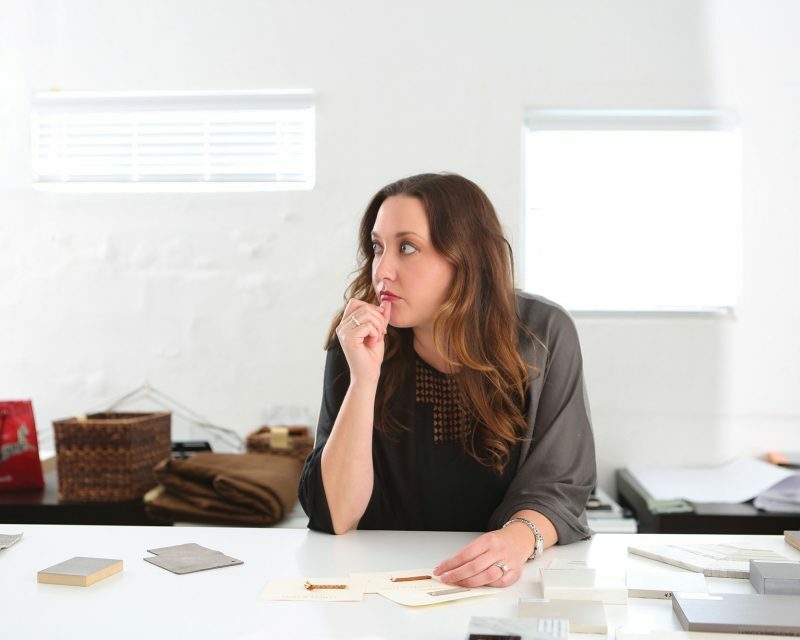 Her expertise covers every aspect of interiors, from space planning to selecting and creating custom finishes, furnishings and accessories. 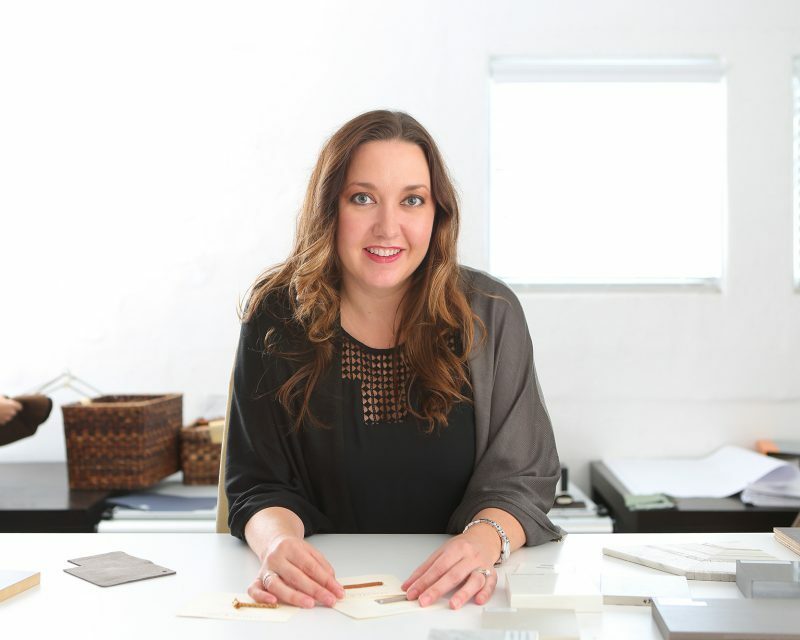 A number of her projects have earned awards from the Georgia chapter of the American Society of Interior Design (ASID), including Residential Show House Gold and Product-Custom Design by ASID Practitioner Residential Gold, both in 2017. 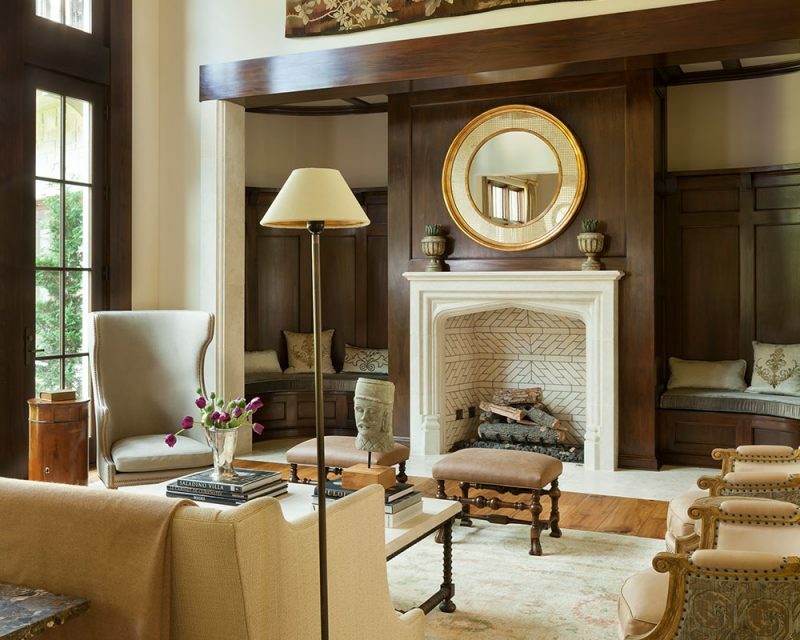 Karen was nominated for the Atlanta Decorative Arts Center (ADAC) Southeast Designer of the Year in 2012. She earned her bachelor’s degree in furnishings and interiors from the University of Georgia, Athens. One of her most recent projects was the interior finishes selections for The Residences at Mandarin Oriental in Atlanta. Harrison Design’s landscape architecture studio was established when Bill joined the company in 2008. Previously, he was president and vice-president of two firms in Atlanta. He has extensive experience with zoning and permitting requirements, including local governments and neighborhood planning groups. Bill is a member of the American Society of Landscape Architects and is a registered landscape architect with GSWCC Level II certification. His design for the redevelopment of Charlie Loudermilk Park in Atlanta was awarded the 2017 Beautification Award from the Buckhead Business Association. The University of Georgia (UGA) graduate has a bachelor’s degree in landscape architecture from the College of Environment & Design. Currently, he’s a board member of the UGA Alumni Association and on the Dean’s Advisory Council for the UGA College of Environment & Design. On a volunteer basis, he has helped plan and design community gardens for the Southeastern Horticultural Society and recently served as master plan committee chair for the Chastain Park Conservancy. 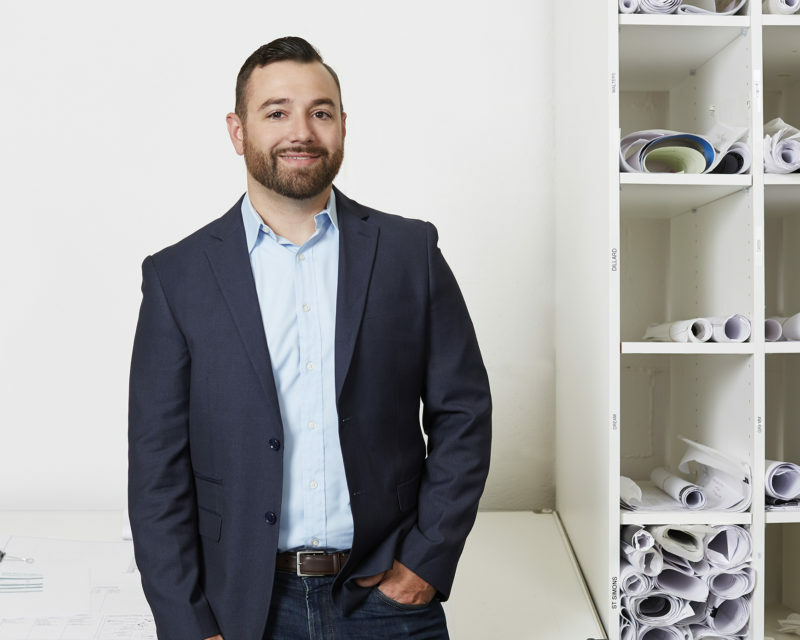 Leading the landscape architecture studio for the West Coast, Ryan is expert in all aspects of the design process, including innovative concepts and overall project management. He has a Bachelor of Landscape Architecture with a minor in sustainable environments from California Polytechnic State University San Luis Obispo. Before joining Harrison Design, he worked with firms in San Diego and Tustin, California, and interned with resort planners in Beijing. 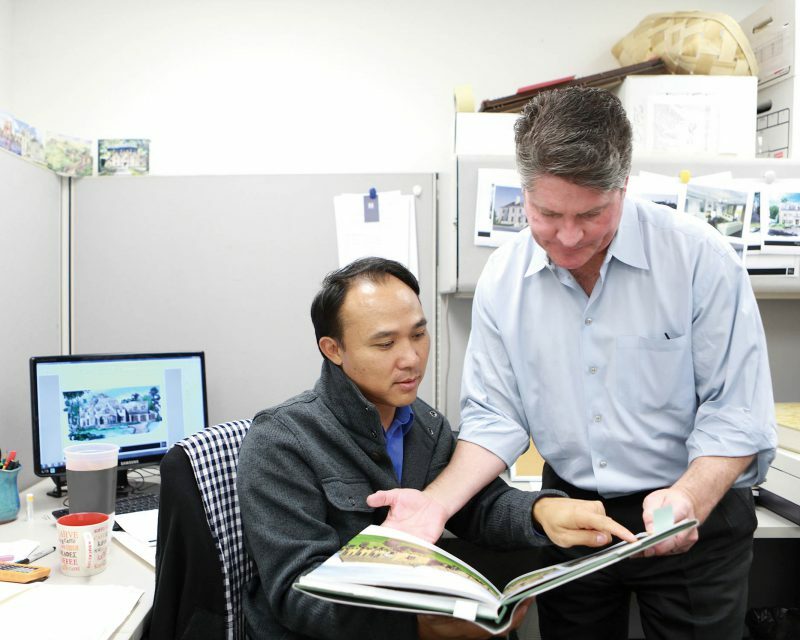 He is an associate member of the American Society of Landscape Architects and is active with its Cal Poly SLO Chapter. 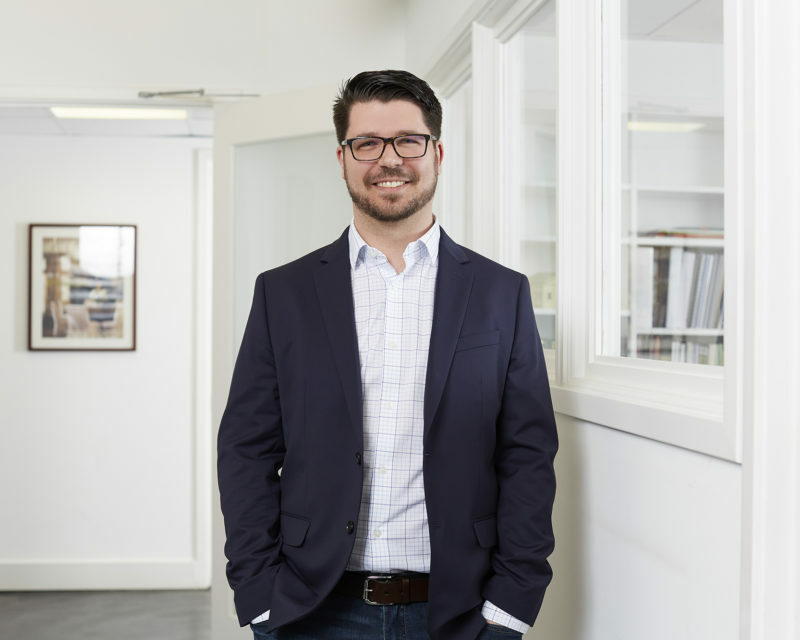 PROJECT MANAGER, ASSOCIATE AIA, WASHINGTON D.C.
Nic earned his master’s degree in architecture from the University of Notre Dame in South Bend, Ind., and worked with several Washington, D.C. firms before joining Harrison Design in 2015. With 15 years’ experience in religious architecture, Nic is the lead architect of the firm’s religious architecture studio. Nic is the instructor and tour guide for the National Cathedral School’s New Heights Architectural Discovery Program in Washington, D.C.; the visiting architecture critic for the Catholic University of America’s School of Architecture; as well as a member of the Education Board for the Institute for Classical Architecture & Art, Mid-Atlantic Chapter. 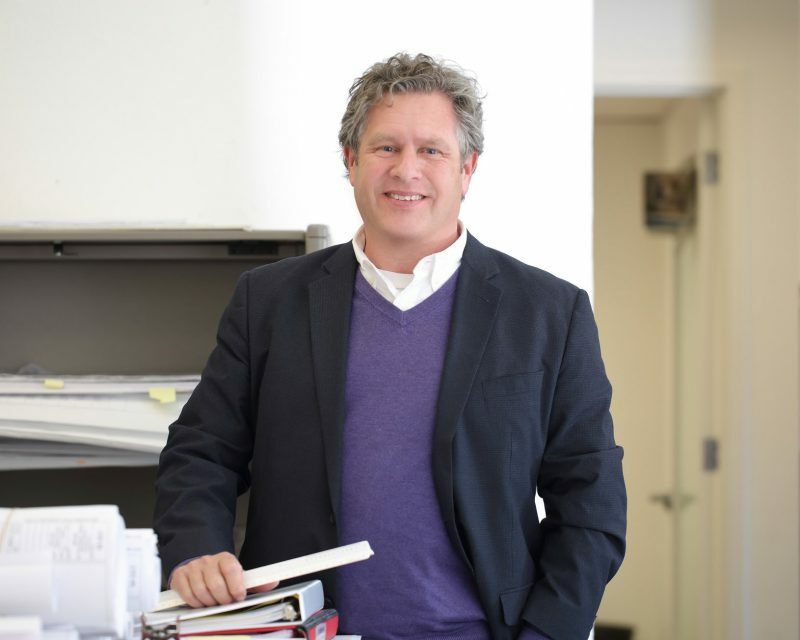 Robert joined Harrison Design in 2003 and is the director of the firm’s Modern Studio. He earned a bachelor’s degree in architecture from Syracuse University in New York. Robert began his career as an intern at TVS Design in Atlanta before working for firms in Princeton, N.J., and Atlanta. 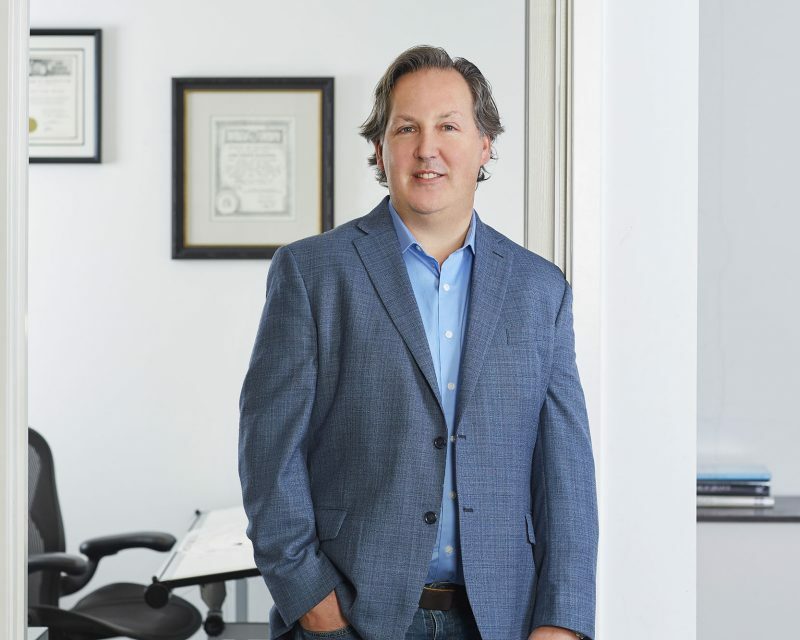 His professional affiliations include the American Institute of Architects, National Council of Architectural Registration Boards and Rotary Club of Buckhead. Derek is a graduate of North Carolina State University in Raleigh, where he earned a bachelor’s degree from the School of Design. 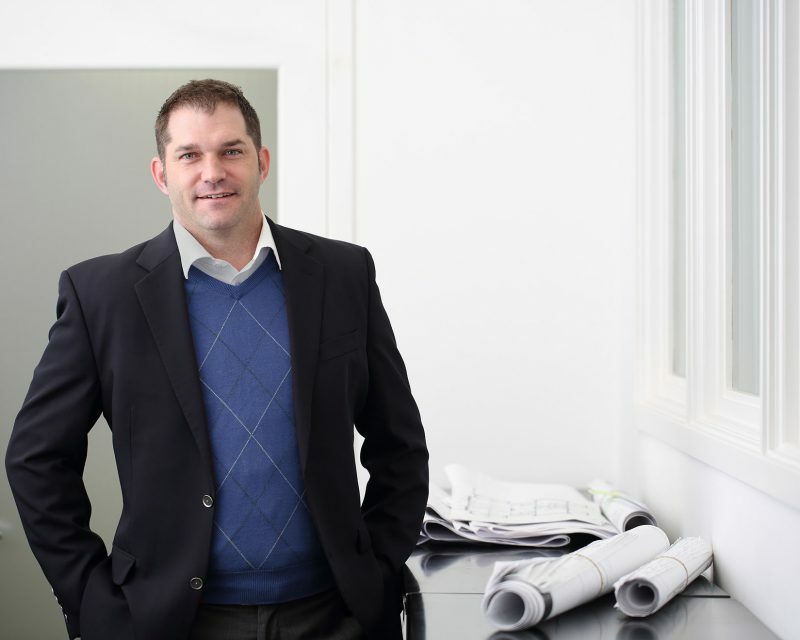 He joined Harrison Design in 1999 and now serves as project manager. Derek’s portfolio of work includes residential, multifamily, retail and hospitality, with projects spanning from Montecito, Calif., to the “Gold Coast” of Long Island, NY. His professional affiliations include the American Institute of Architects and the Institute of Classical Architecture & Art. Robbie earned his bachelor’s degree in architecture from Auburn University in Auburn, Ala. His experience includes work with several firms across the country, including in his hometown of Salisbury, Md. ; Aspen, Colo., and Atlanta. In 1999, Robbie joined Harrison Design. His work was honored with a 2007 Shutze Award from the Institute of Classical Architecture & Art and he received the Atlanta Urban Design Commission Award of Excellence in 2006. After graduating with a bachelor’s degree in architecture from Auburn University in Alabama, Walt started as a draftsman at Harrison Design. Shortly after, he accepted an offer to work abroad for a governmental contractor. As a project manager, he supported military projects, including operations, facility planning and project execution, primarily in Eastern Europe and North Africa. 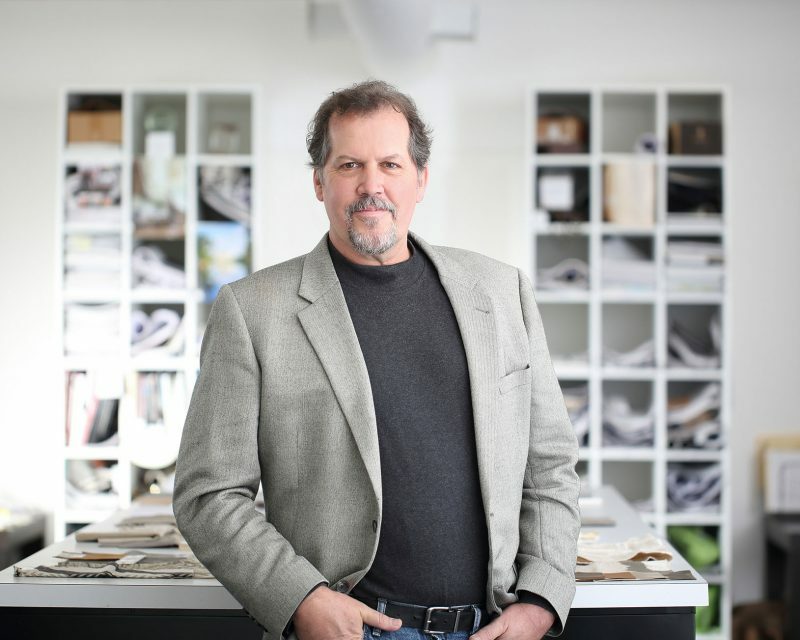 In 2012, Walt rejoined the firm and now leads the studio dedicated to various commercial projects. He is a member of the Institute of Classical Architecture & Art. Alan joined Harrison Design in 2014 after 23 years managing his own firm in Fort Payne, Ala. He received his bachelor’s degree with honors in architecture from Yale University in New Haven, Conn. and a Master of Architecture degree from Harvard University Graduate School of Design in Cambridge, Mass. He maintains his National Council of Architectural Registration Boards certification and is currently a registered architect in Alabama and Georgia. 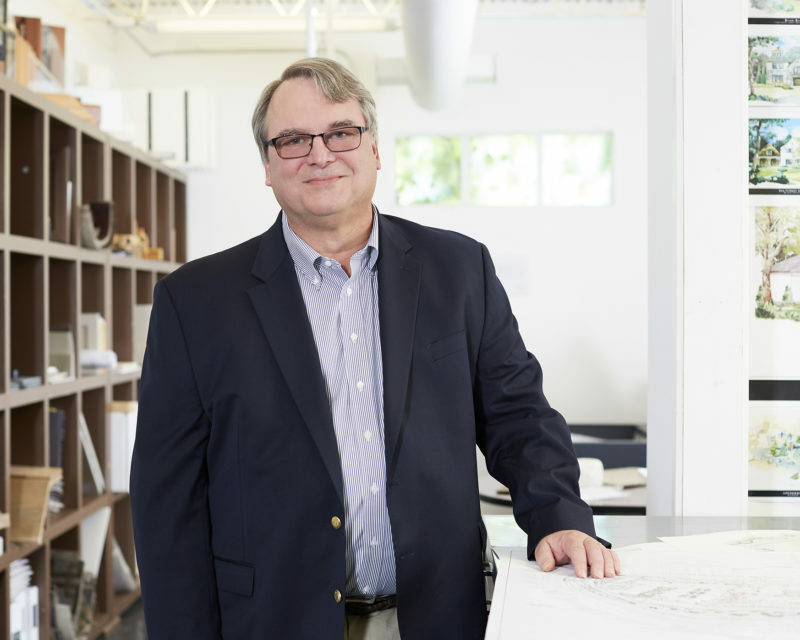 Alan has been active in the American Institute of Architects for more than 25 years and is a past president of its Northeast Alabama Chapter and Alabama Council. With degrees in Interior Design and Architecture, Chris is uniquely qualified for his role with the firm. 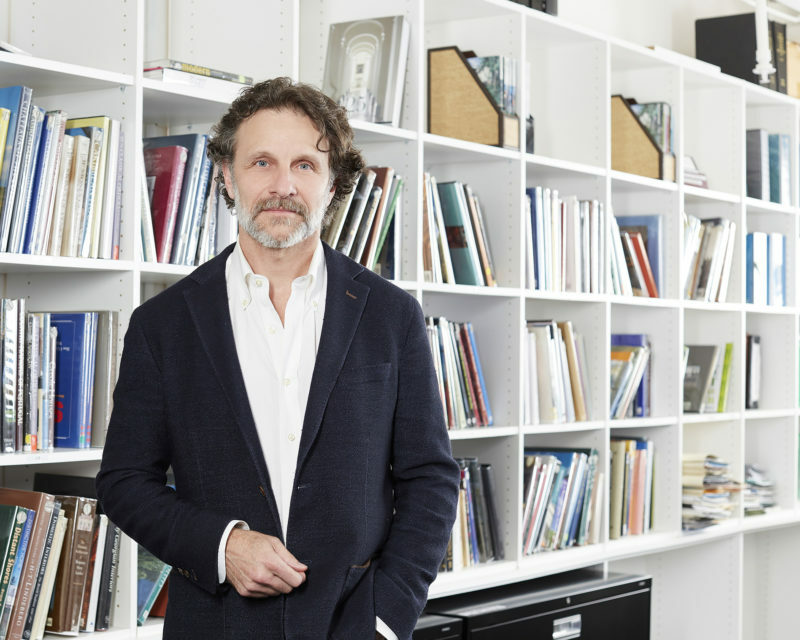 He earned his bachelor’s degree in Interior Design from Purdue University in West Lafayette, Ind., before receiving his Master of Architecture from the University of Miami, where he spent a semester studying in Rome. After graduation, Chris trained in the firm’s Atlanta office before returning to his home state to join the New York office. Chris is a member of the American Institute of Architects. Joe’s career in landscape architecture has primarily focused on the New York and Atlanta metropolitan areas. Before receiving his Bachelor of Landscape Architecture from the University of Georgia in Athens, he earned an associate degree in Ornamental Horticulture Landscape Development at Farmingdale State University in Farmingdale, NY. 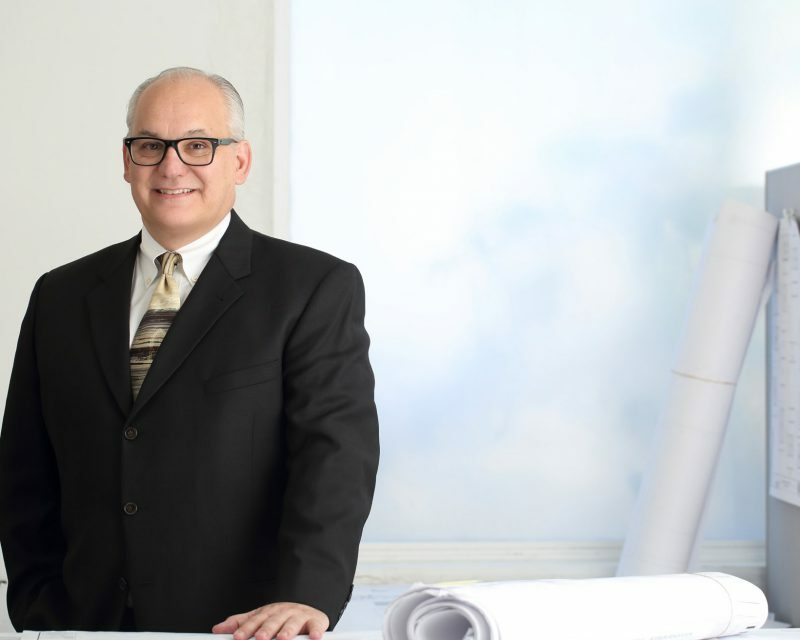 Joe was a project architect for Site Solutions in Atlanta and then relocated to Long Island, New York, where he was employed with several firms specializing in landscape design. His designs are regularly recognized by the Long Island Nursery & Landscape Association’s annual showcase of awards. 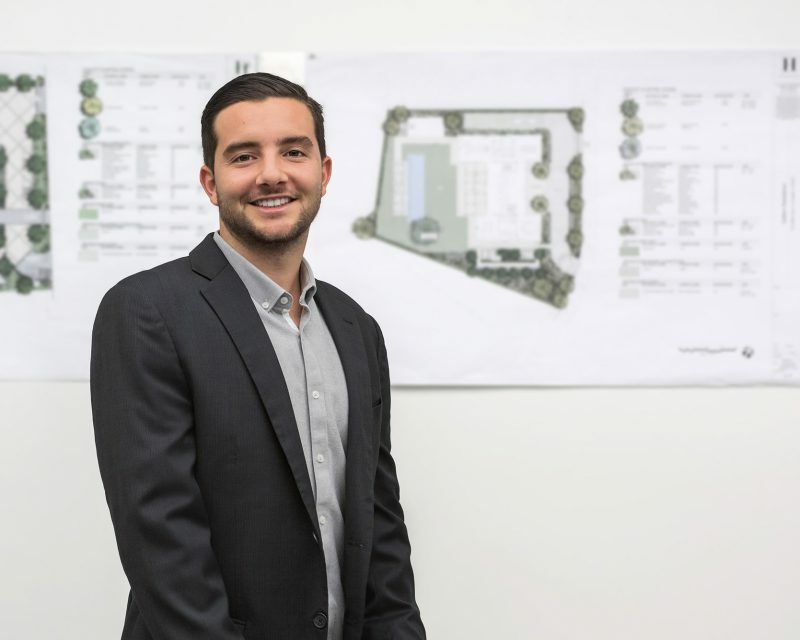 In 2017 Joe was the recipient of the American Planning Association Los Angeles Award of Excellence for Urban Design, and in 2018 he was on the shortlist for the Sandy Hook Permanent Memorial in Newtown, Connecticut. 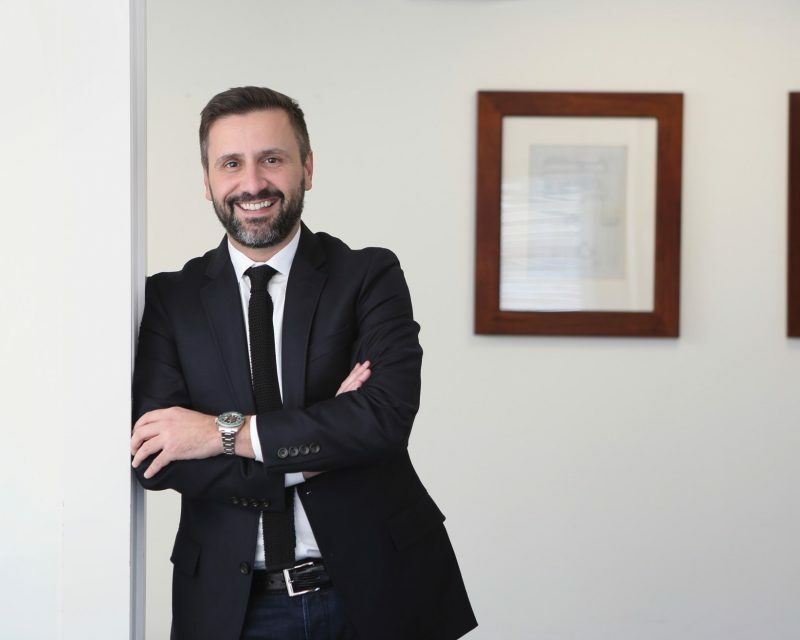 Barrie has more than 30 years’ experience in marketing and public relations in New York, specializing in luxury brands in design, architecture, fashion and real estate. Previous to joining Harrison Design, she worked as a marketing consultant and writer for 10 years. During that period, her clients included Departures magazine; real estate investment bank Eastdil Secured; Christie’s auction house; Starwood Hotels and Resorts, Tishman Construction, and Condé Nast Traveler. Barrie contributed to “Contemporary World Interiors” (Phaidon, 2007) and “Dish” (Princeton Architectural Press, 2005). She graduated with a bachelor’s degree in journalism from the University of Kansas in Lawrence. Interested in joining Harrison Design? We’re always on the lookout for enthusiastic, talented individuals in the fields of architecture, interior design and landscape architecture. We have seven architecture offices across the country; landscape architecture studios in Atlanta, Los Angeles and New York, and interior design practices in Atlanta, Los Angeles, Santa Barbara and Saint Simons, Ga. Please visit the “Contact” page and email your information to the appropriate office location. Harrison Design is an Equal Opportunity Employer.